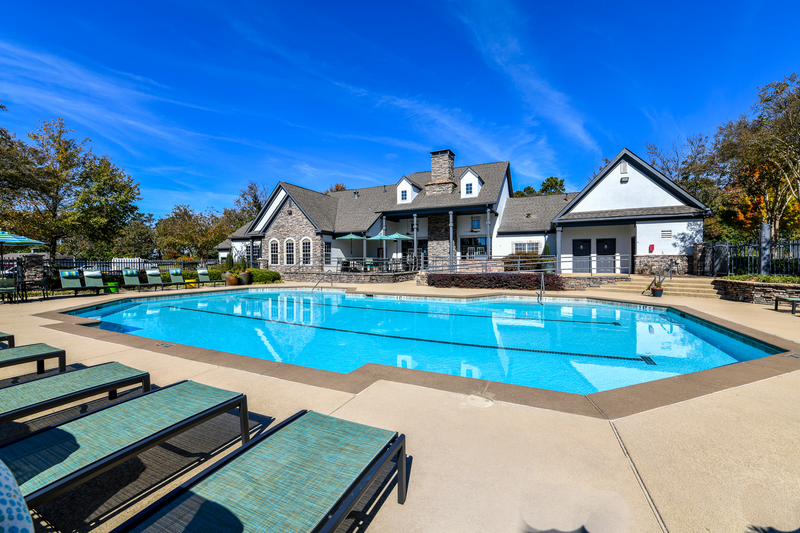 Perched along the banks of a beautiful ten-acre lake in Conyers, GA, Terraces at Fieldstone offers a serene atmosphere and impeccable one, two and three bedroom apartments. 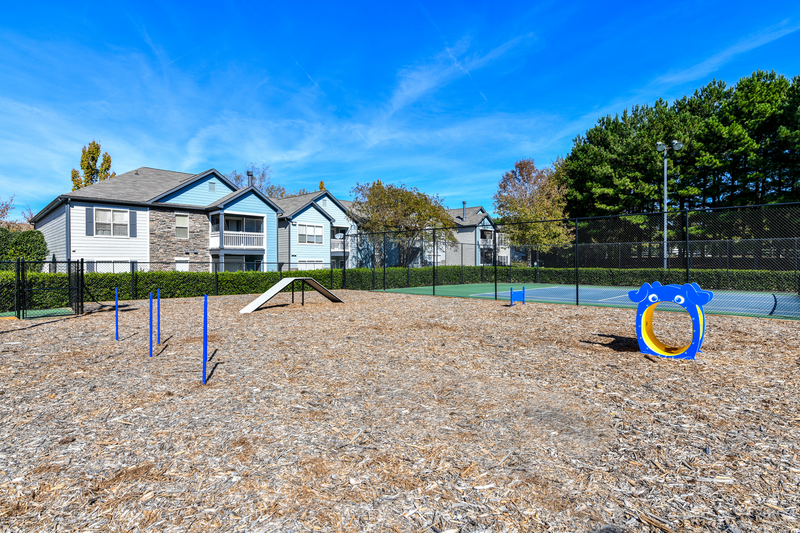 Surrounded by lush greenery and towering trees, Terraces at Fieldstone blends a tranquil ambiance with luxury amenities. 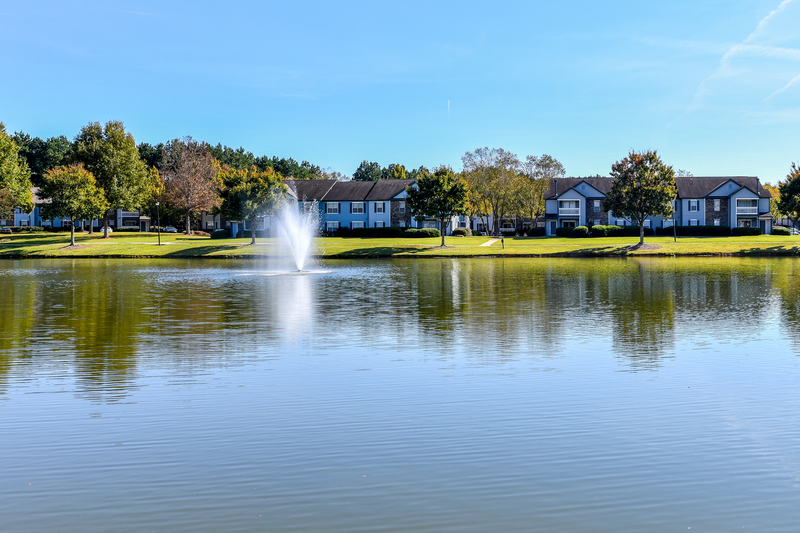 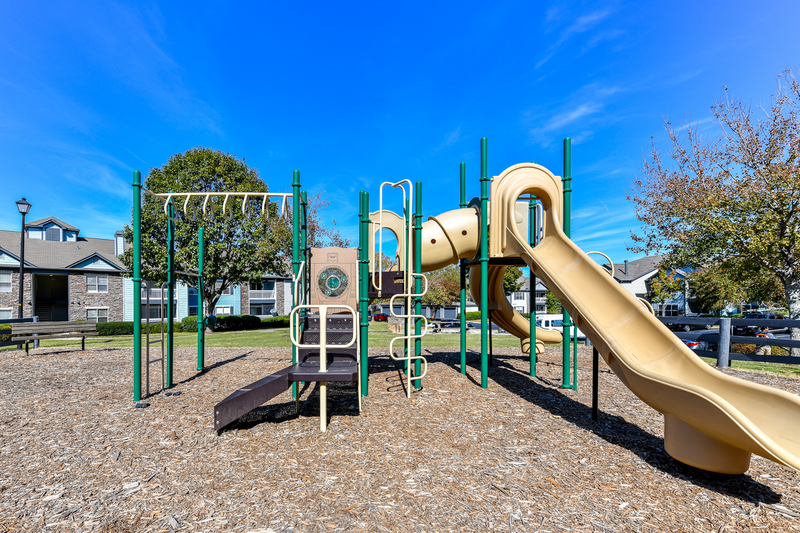 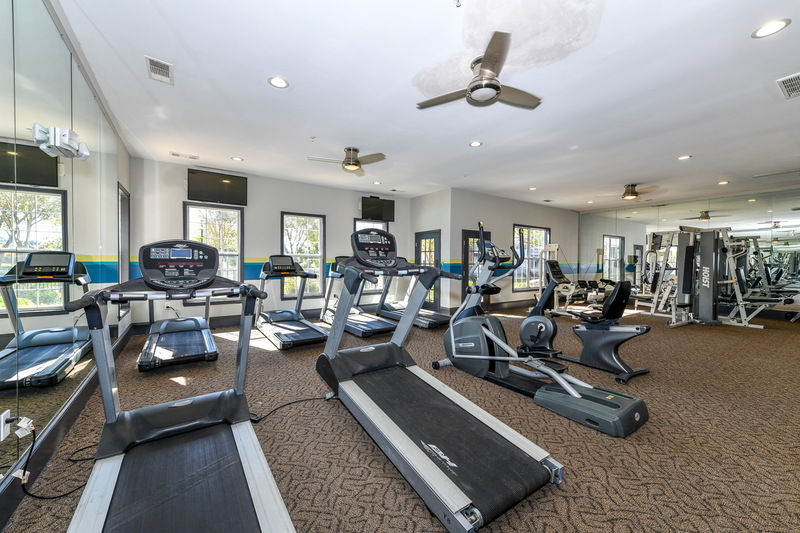 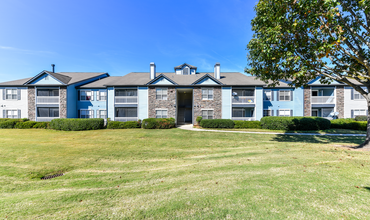 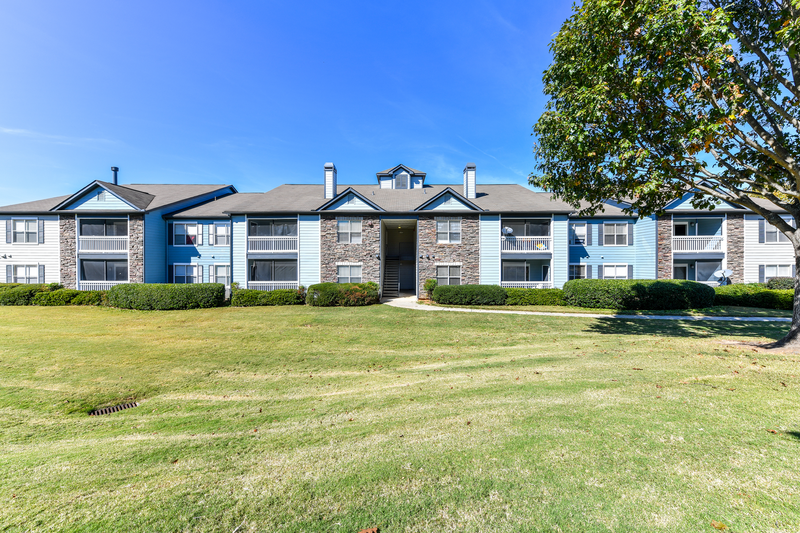 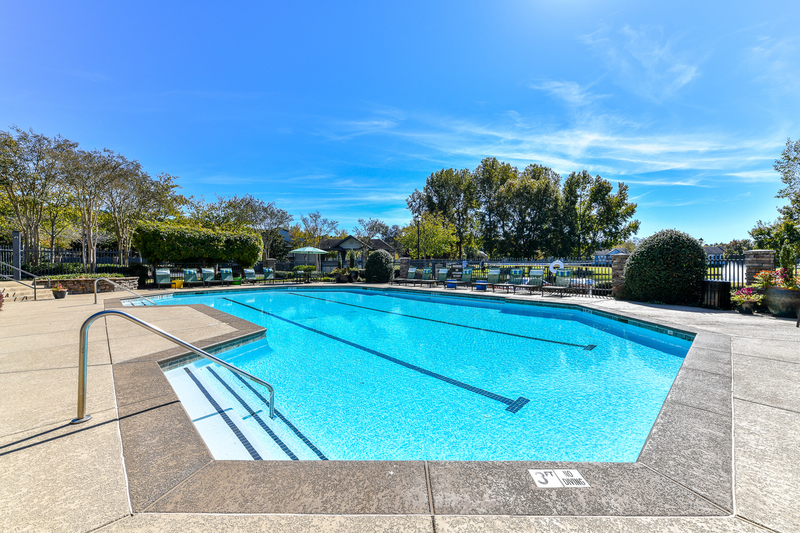 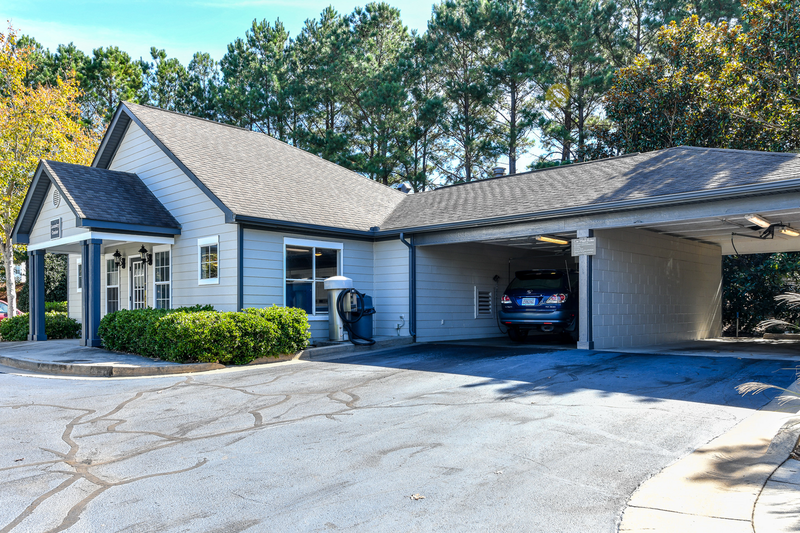 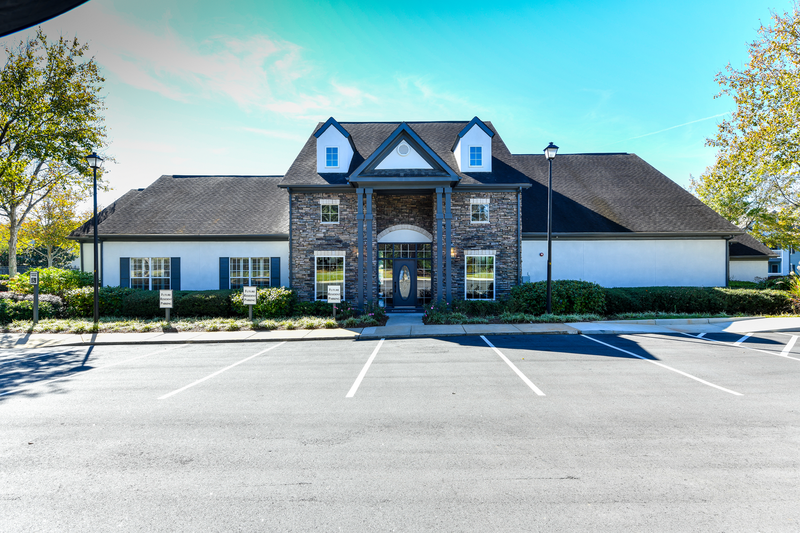 Bask in the great outdoors from the idyllic countryside’s nearby jogging trails and fishing ponds, or commute with ease to downtown Atlanta. 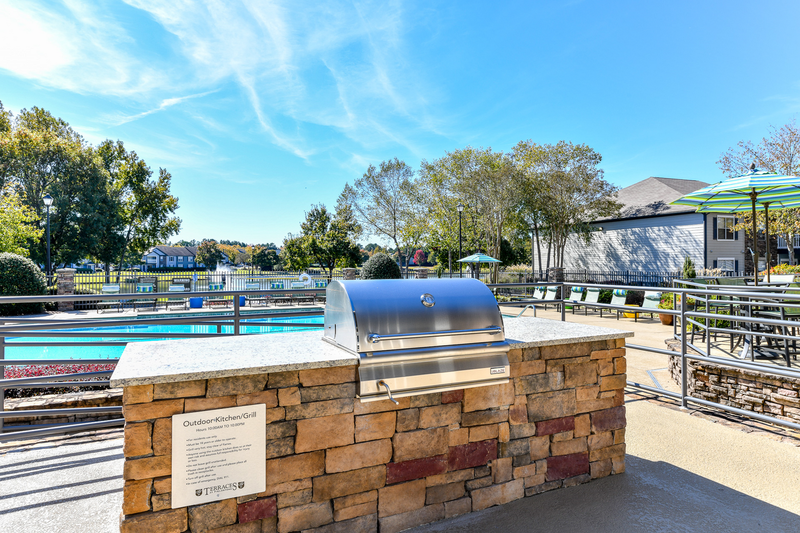 Known for its beautiful landscaping and peaceful ambiance, Terraces at Fieldstone sets the standard for comfortable living. 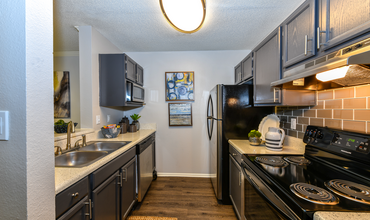 Explore available floor plans to find a home that perfectly suits your unique needs. 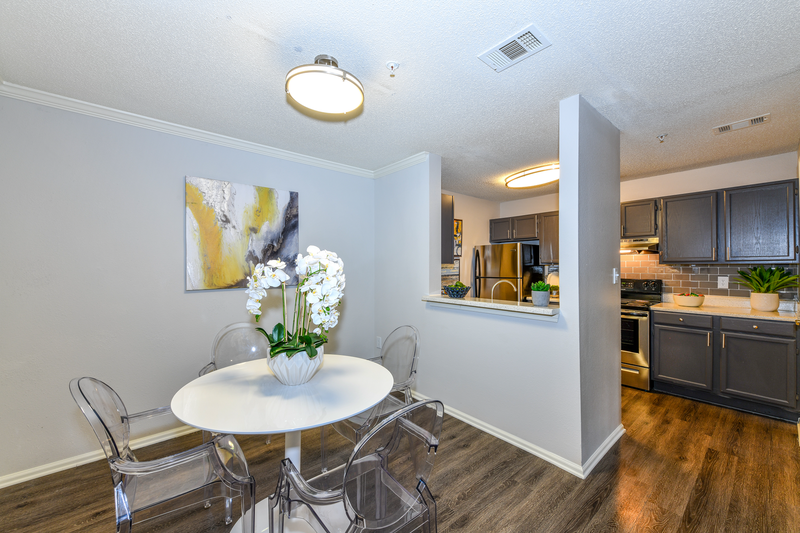 Step inside any home in the community, and you’ll discover an elegant home adorned with modern features. 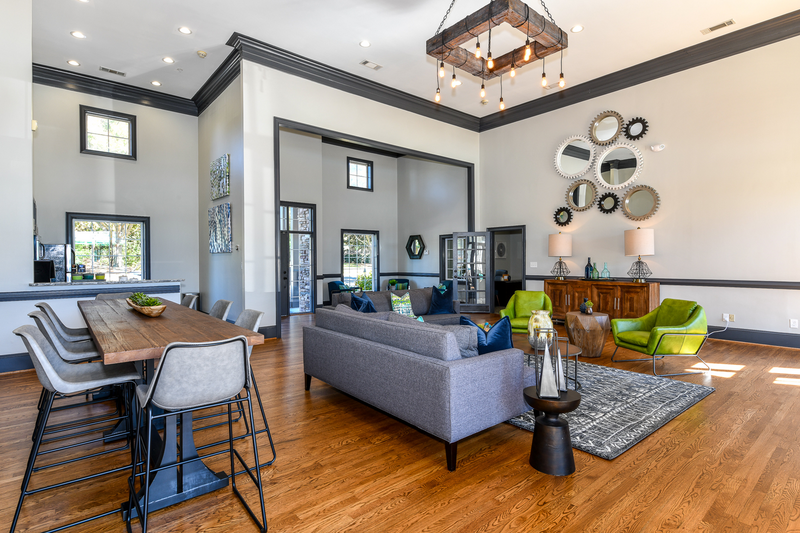 A designer lighting package and vaulted ceilings brighten the faux-wood floors and two-tone color scheme. 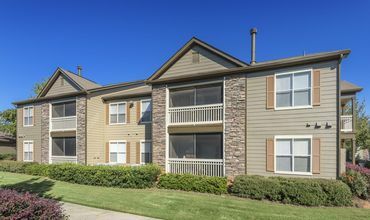 Select homes offer built-in computer desks and bookshelves, and boast wood-burning fireplaces and private, screened-in patios or balconies. 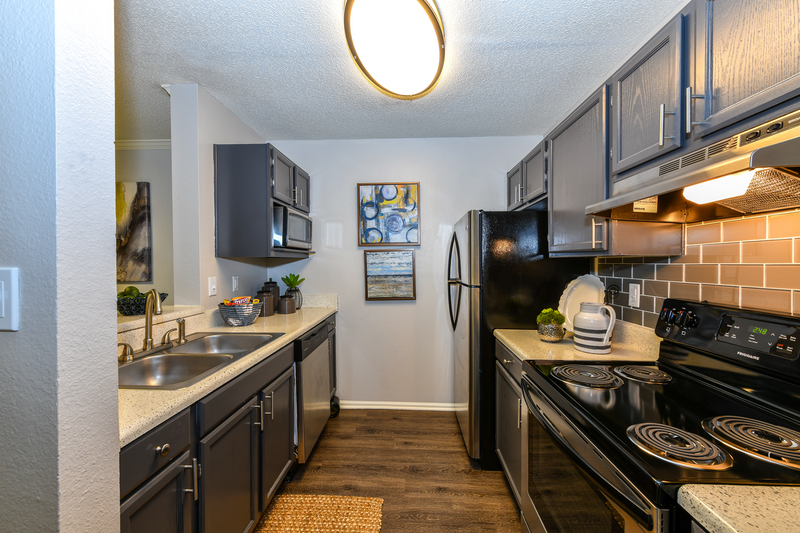 Granite-inspired countertops complement the raised-panel cabinetry in the galley kitchen. 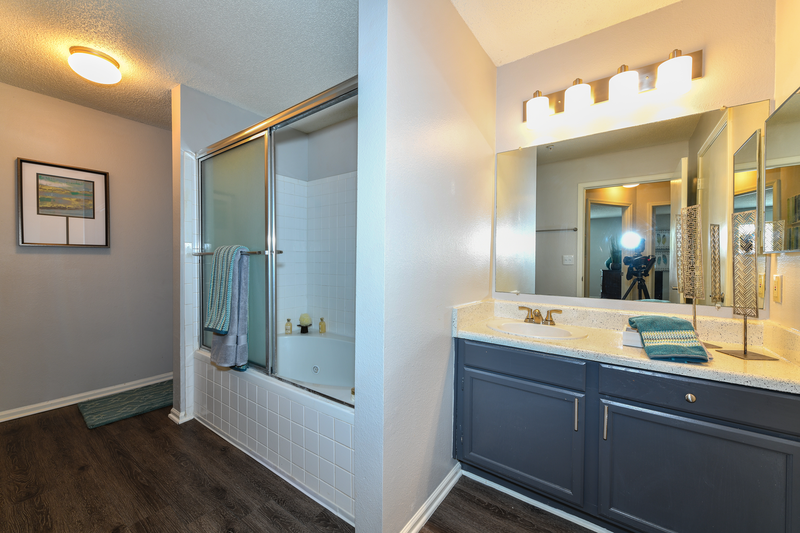 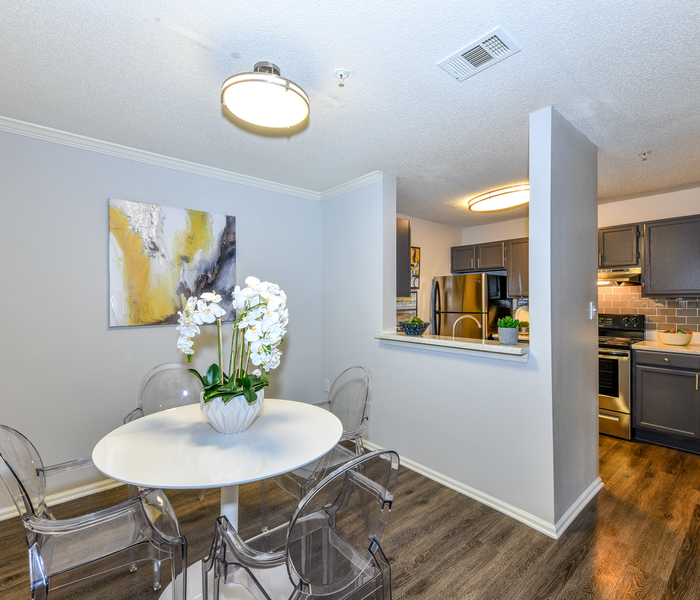 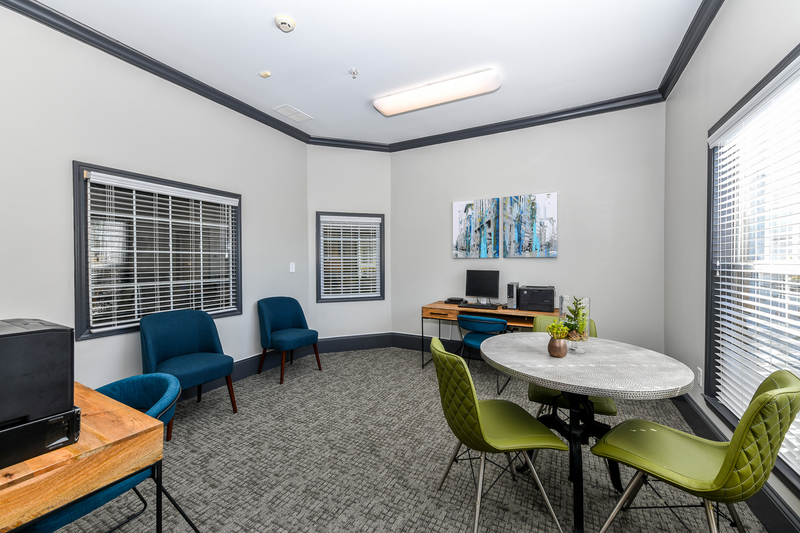 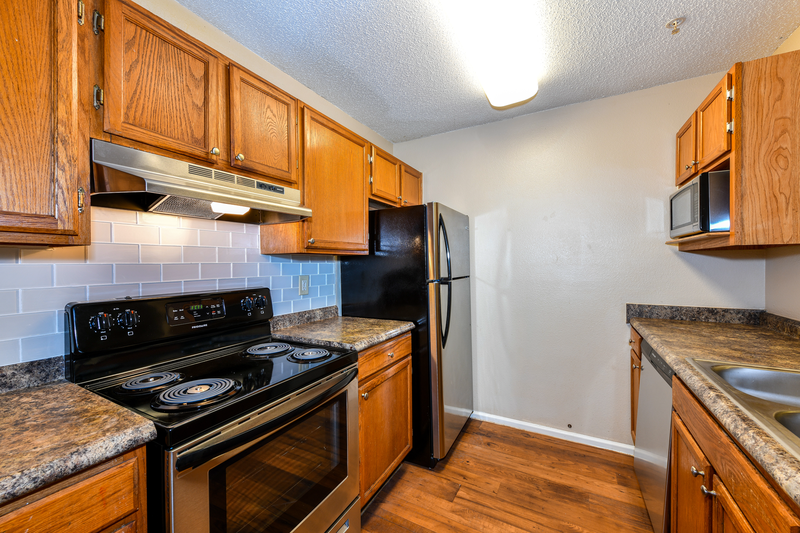 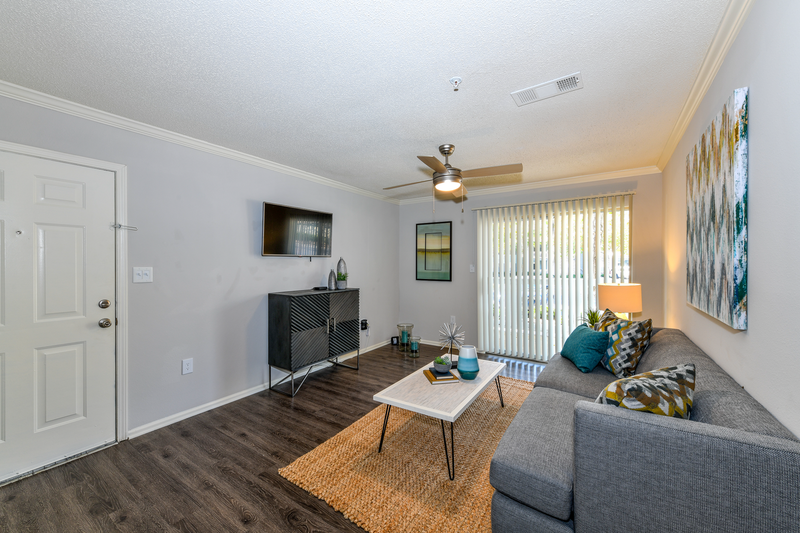 All floor plans also include full-size washer and dryer connections for your convenience. 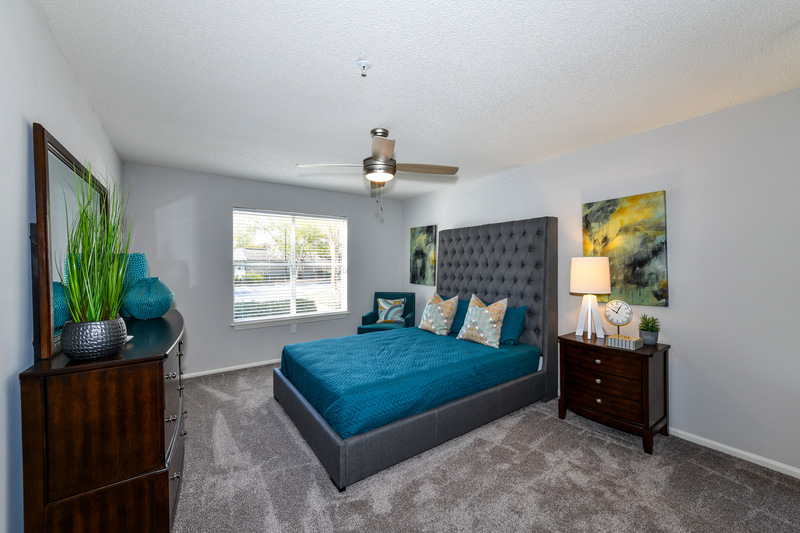 Schedule your tour of Terraces at Fieldstone for a thorough walkthrough of these one, two and three bedroom homes.